Please call our office to request an appointment. During after off-hours, you may leave a message to cancel or request an appointment, and we will return your call early the next business day. 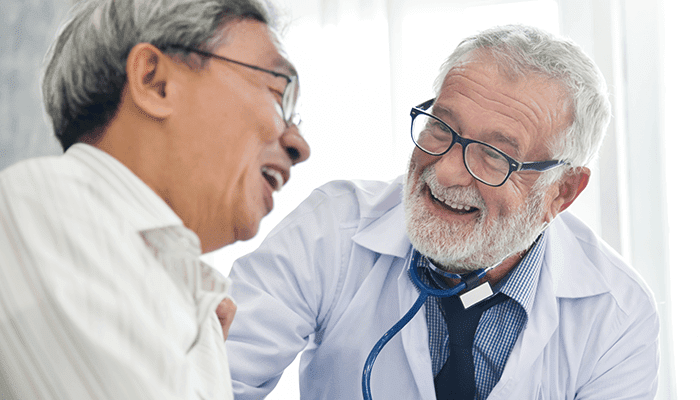 A referral specialist at our Lahey Health Primary Care office in Arlington will coordinate your referral. Please call our office from 9 am – 5 pm to refill a prescription. If approved, refills are available same-day. An answering service for on-call physicians is available when our office is closed after 5 pm and on the weekends. 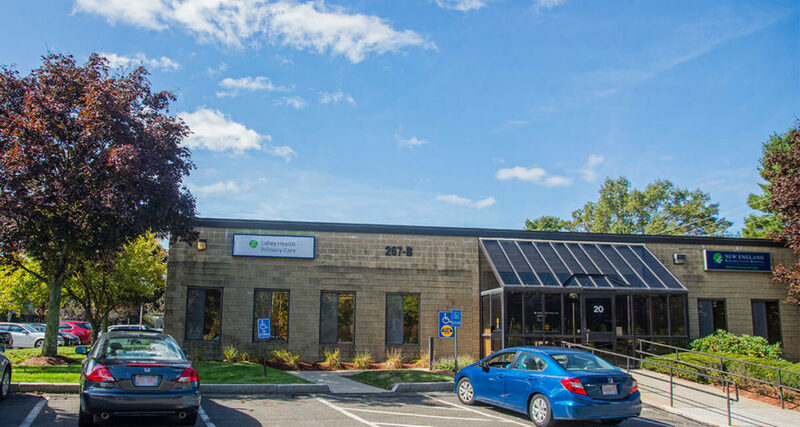 Lahey Health Primary Care, Billerica, is a primary care office dedicated to providing quality care and service to all of our patients every day, every encounter. 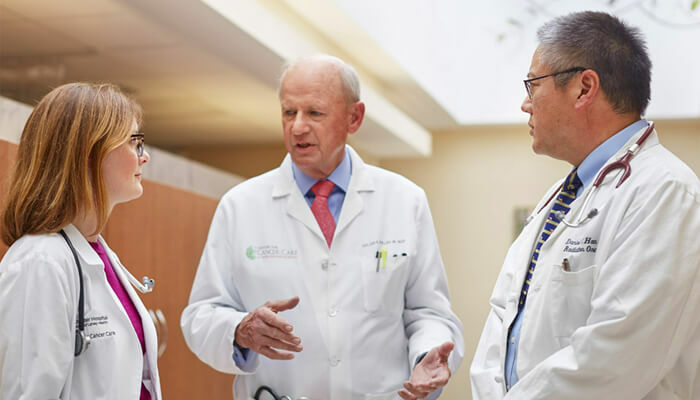 Our team of highly qualified and skilled clinicians and support staff pride ourselves in providing personalized care to each of our patients in a welcoming environment.